The Government of India is keen to revive stalled hydro projects which are mainly facing cost overruns because of delay. 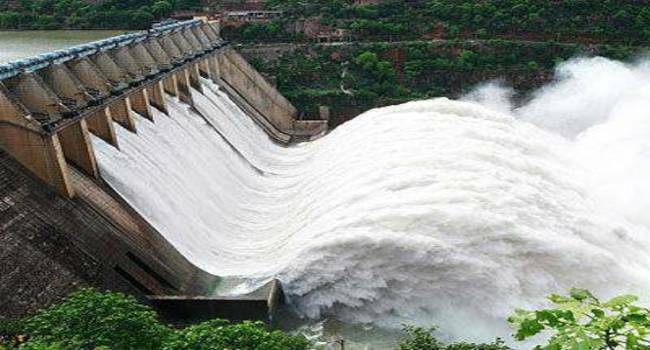 The Centre plans to create a hydro development fund in the next three months. All the central, state and private-sector hydro projects will be brought under the renewable category. This would also pave way for extending incentives such as benefits of interest subvention, mandatory hydro-power purchase by state discoms. This would ulimately provide financial support and encourage hydro-power developers.